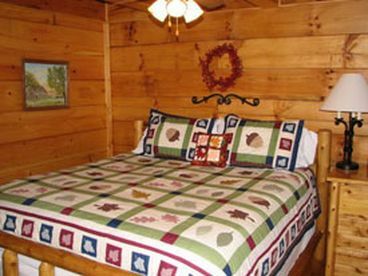 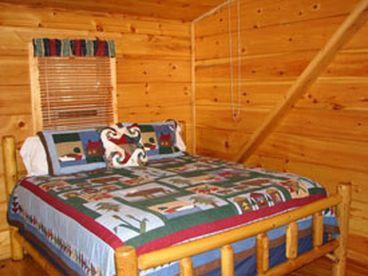 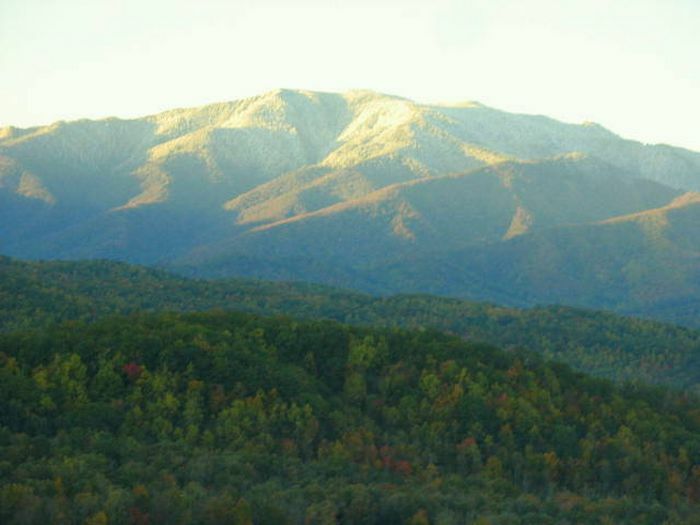 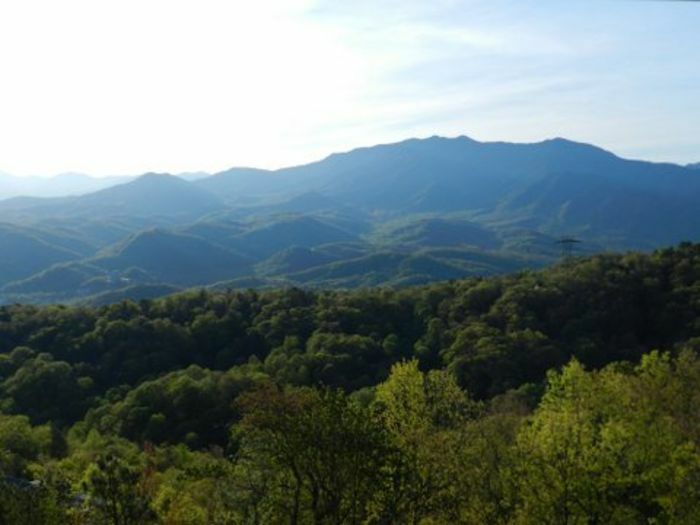 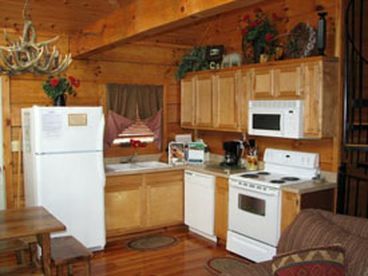 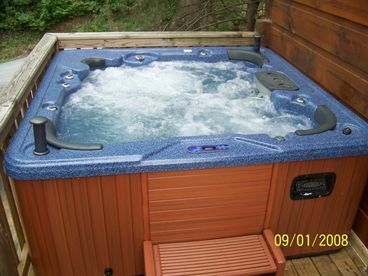 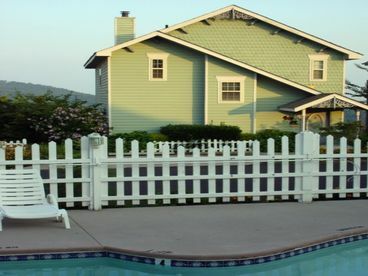 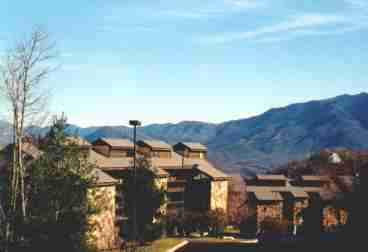 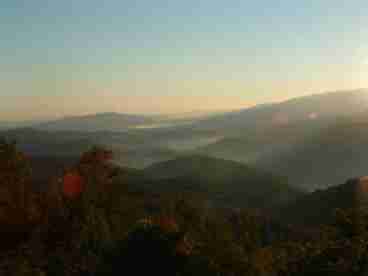 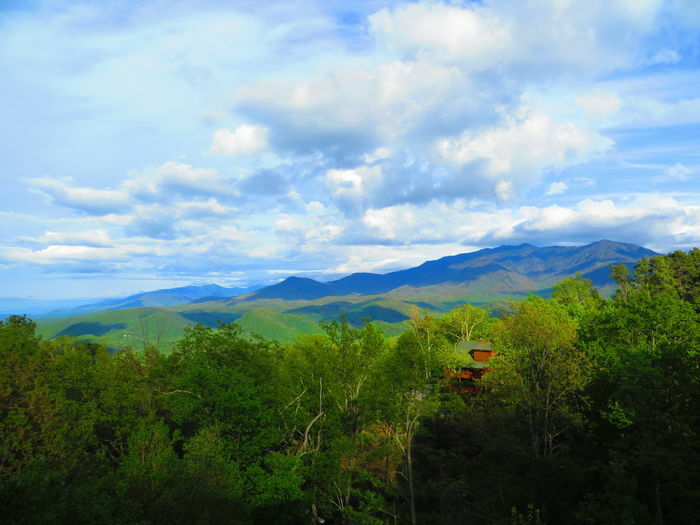 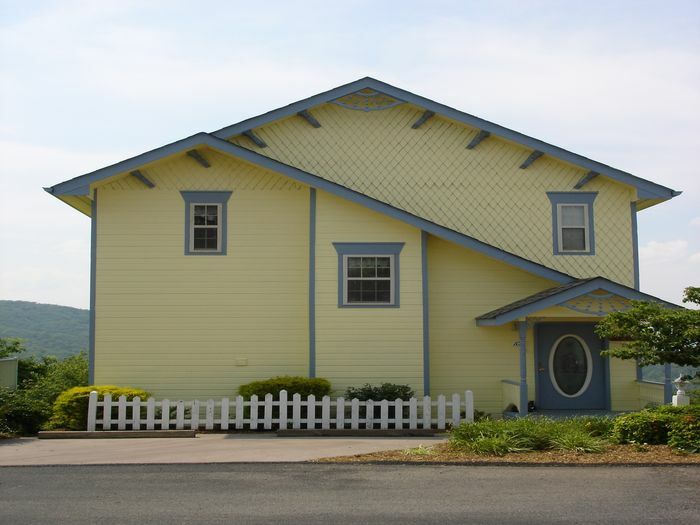 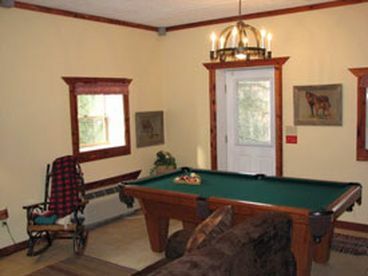 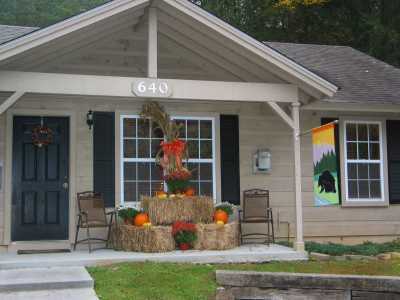 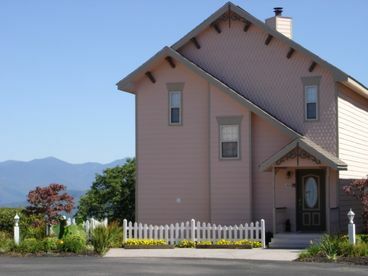 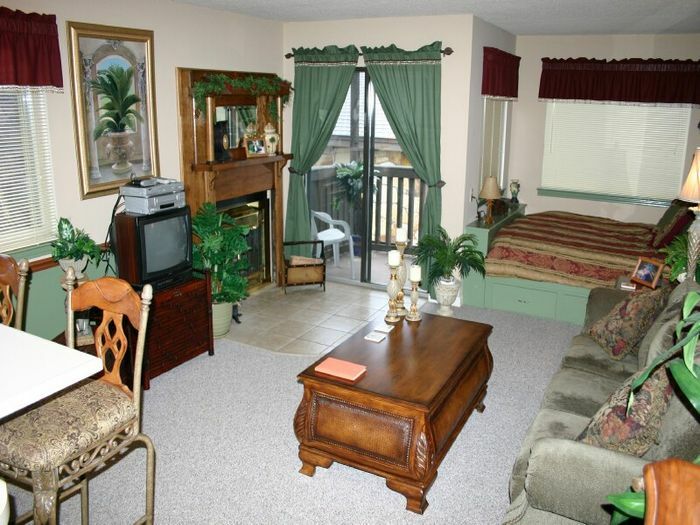 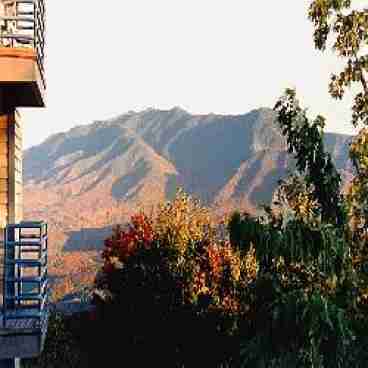 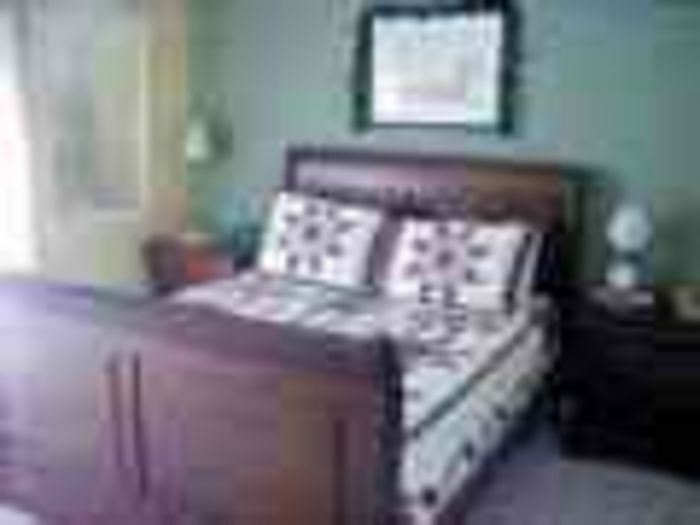 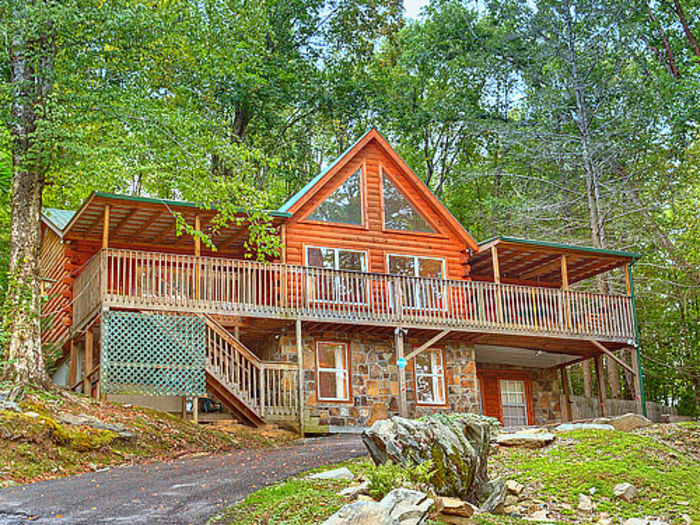 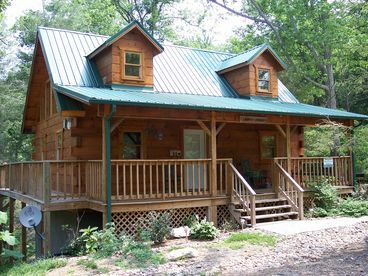 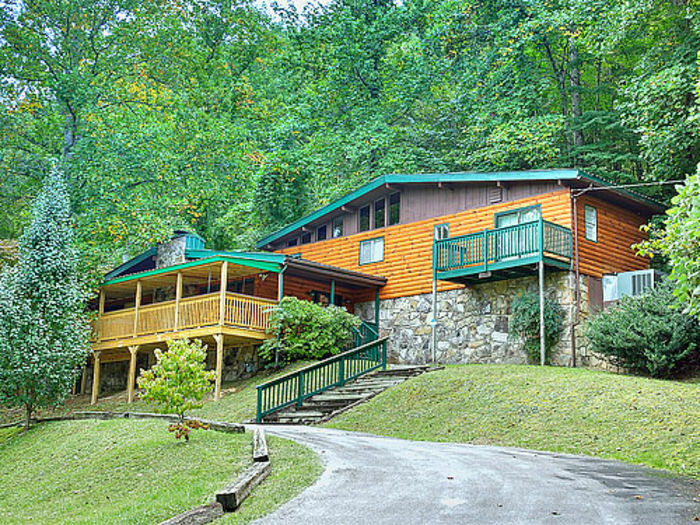 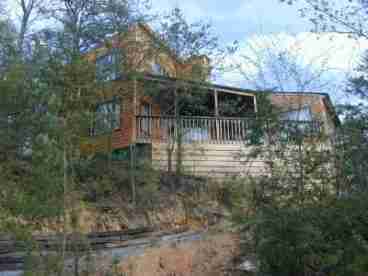 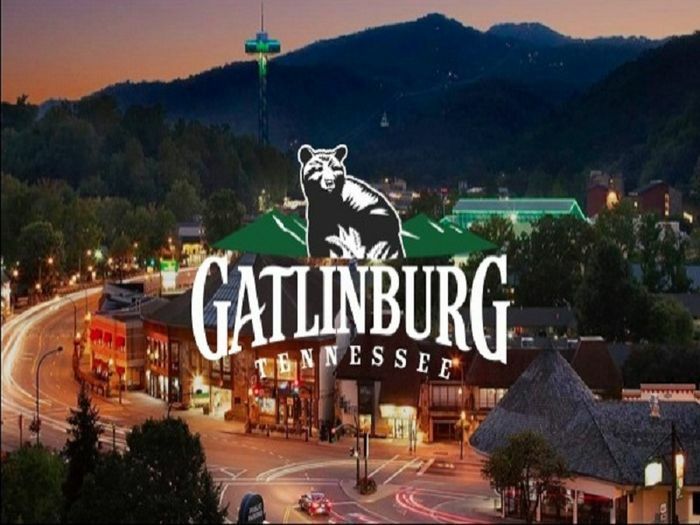 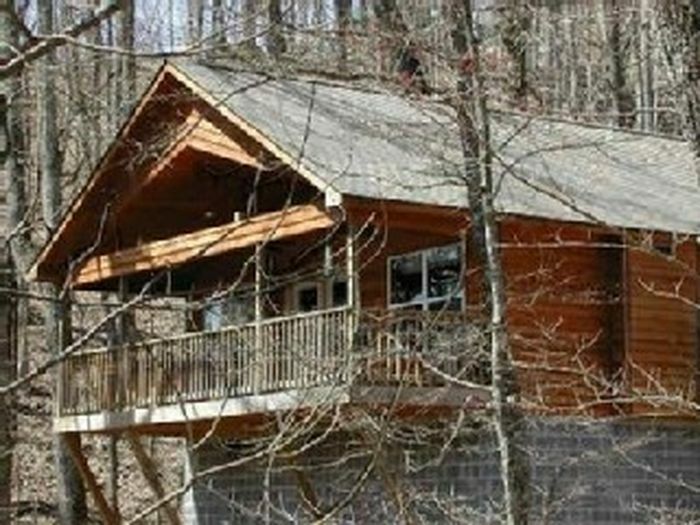 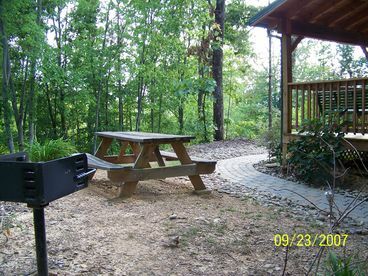 Search 42 Gatlinburg private vacation rental mountain ski cabins and lakefront condos in Gatlinburg, Tennessee. 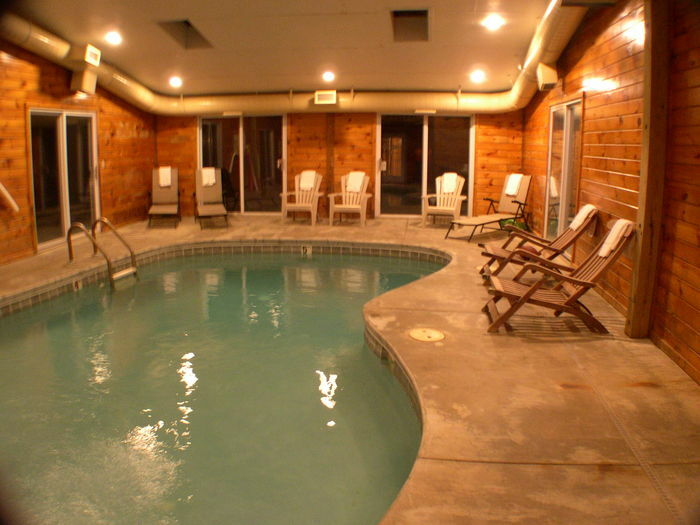 Bird Haven - INDOOR HEATED POOL! 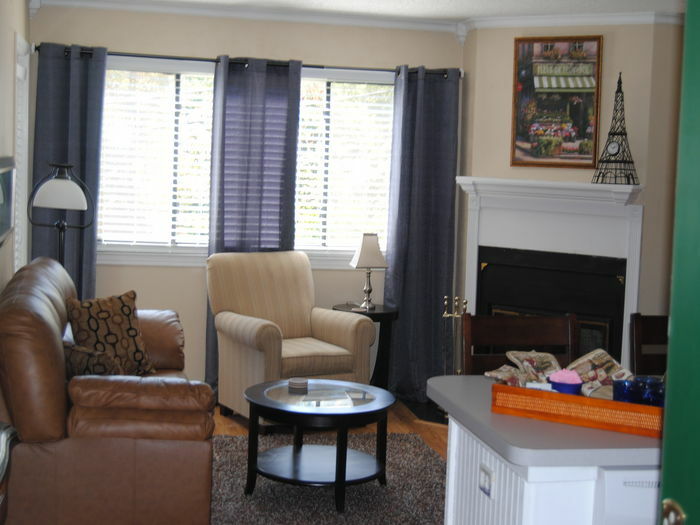 Currently displaying listings 1 through 20 of 42 listings.